He started in Lubbock and now is NATIONWIDE! Born and raised in Lubbock, TX, Tino got into radio at the age of 13 as an intern. At age 16, he was given his first full time shift and worked his way to the #1 night show in his hometown. Nearing his 21st birthday, Tino took his show to San Antonio where a buzz quickly began to grow. The station flipped formats a few years later and he felt the need to move out west to chase his major market dreams. After three successful years of building his brand in Bakersfield, CA, he was given the opportunity to become a member of the highly respected Power 98.3 in Phoenix, AZ. He now hosts #TinoCochinoRadio weekday mornings from 6:00am-10:00am. Aside from creating his own TV show for the local CW affiliate, Tino most recently signed a nationwide syndication deal for his popular radio show. 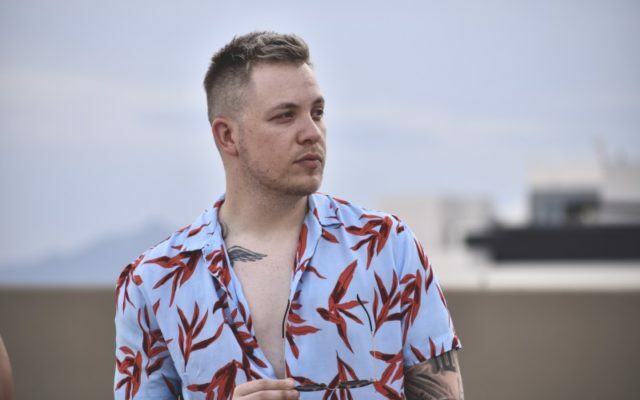 He has also released numerous singles that have received rotation across the south west with features from Juicy J, Jonn Hart, Baby Bash, and more! Raquel is the newest addition to the TCR family. 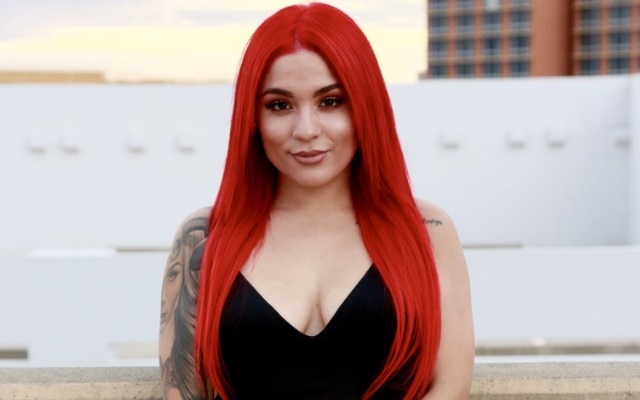 Originally from Tucson, AZ, Raquel’s drive and passion to succeed in radio led her to Phoenix where she auditioned to be a TCR co-host. In her two day audition, Raquel managed to not only make a connection with the audience but in the studio as well! It was without a doubt that we had to make her part of the team! She is now our listener coordinator, making sure that every call and question you have is answered! 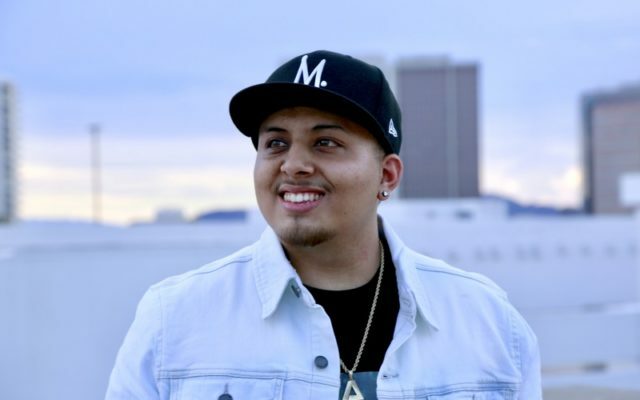 DJ Nicasio is an Arizona native who spends his time DJ’ing the hottest clubs/events in and outside of Phoenix. 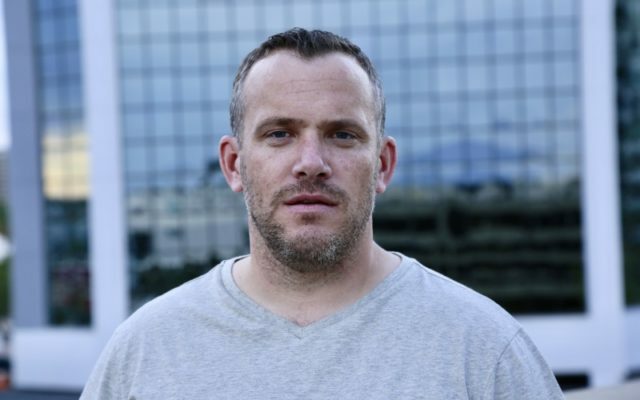 He’s the Arizona Diamondbacks official DJ and now you can catch him weekdays on TCR! Hear something that made you feel some type of way? It’s more than likely Nicosio’s fault! LOL! Hi. I’m Matt. I’m pushing 40, have two young kids with one on the way, and I drive a mini-van. Yep, a mini-van. Born and raised in Salinas, California (you’ll probably have to google that city), and apparently I went to UCLA for four years—although I don’t remember much of it. I gave up hard liquor almost 3 years ago, and I regret it every day. I’d give you my FB and IG accounts, but it’s just a bunch of pictures of my kids. Plus, how do I know you aren’t some kind of creeper? I don’t.